The Avant-garde – what social purposes and ideologies did it serve? What were its relations with state-forming, national, and political processes of the time? Where are its boundaries and how do they relate to the borders of countries and ethnic divisions? The exhibition "The Avant-garde and the State" attempts to answer these questions by showing the complexity of the ties that existed between the avant-garde movements and turbulent political changes in the 20th century. 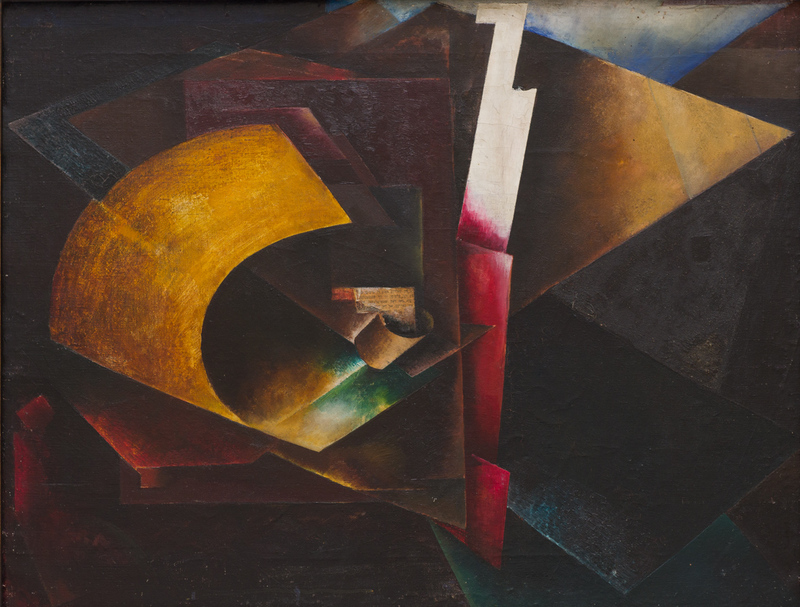 The exhibition, one of the largest in the history of the Muzeum Sztuki, in terms of the number of works presented, focuses on the avant-garde movements in Poland shown, above all, in relation to the broader political and state-forming processes that were taking place in Central and Eastern Europe in those times. The exhibition covers the period from the First World War up to the early 1980s. 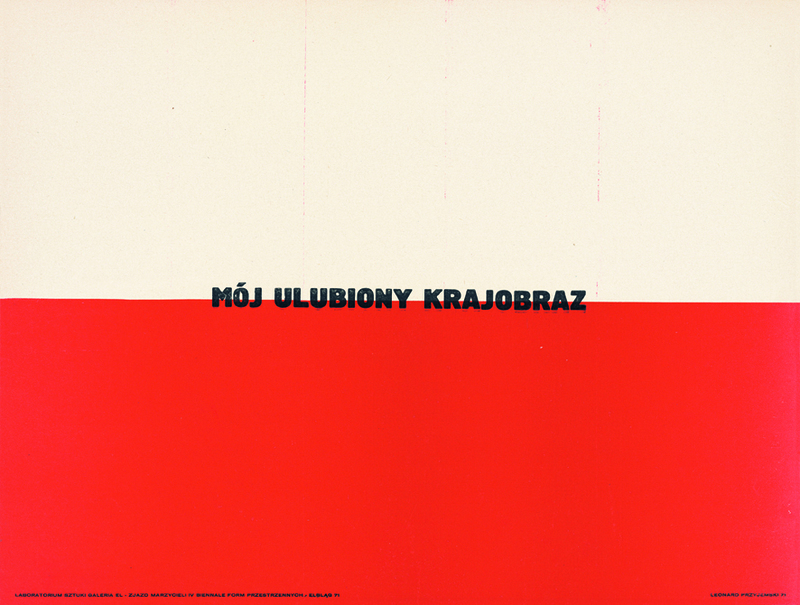 This lets it show how the transformation of the avant-garde movements in Poland – from the Expressionism and Formism of the second decade of the 20th century to the Neo-Avant-garde and “post-propaganda” of the 1970's and 80's – overlapped with the existence of two states of different territorial ranges, different regimes, and different ethnic composition. We also see how these changes affected the limits of the impact of the Polish Avant-garde, which did not correspond to the country’s borders. 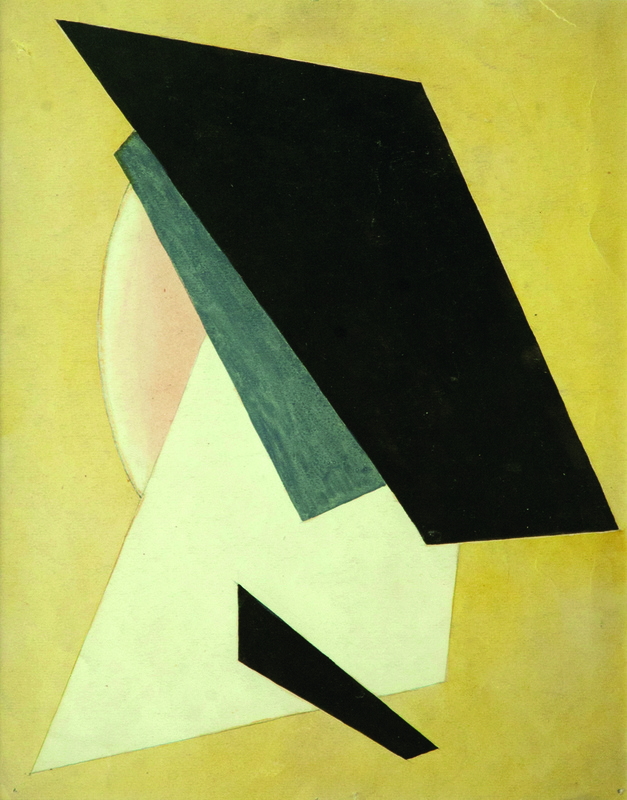 While the influence gained by the avant-garde movements of the 1920s was extensive and supranational – stretching between Kyiv, Berlin, Moscow, and Paris – already in the 1930s they had shrunk both in the East and in the West, and the initial ideas were overtaken by the internal problems of the countries. In Poland, for example, problems included: the economic crisis, the limitation of democracy, the issues of national minorities, the activity of trade unions and associations. Against this background, starting from the 1920s, we observe a variety of attitudes of avant-garde artists fascinated by very different concepts of the state: from the nation-state, through the state of the world proletariat, to ideas about an anarchist anti-state. 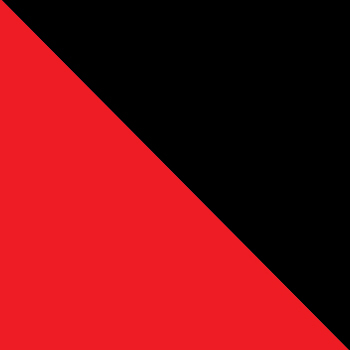 After the Second World War, during the long period of the Polish People's Republic (Polish abbr. 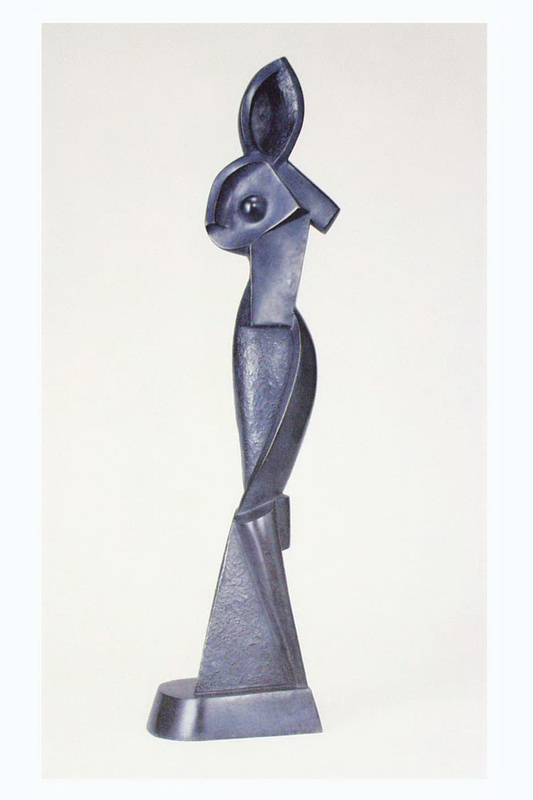 PRL), apart from the shifting of borders, in the artistic world also, there emerged artists’ new attitudes, inspired by the evolving political situation, such as: compromise, silence, safe “abstract art autonomy,” avant-garde revisionism, or – finally – nihilistic negation. 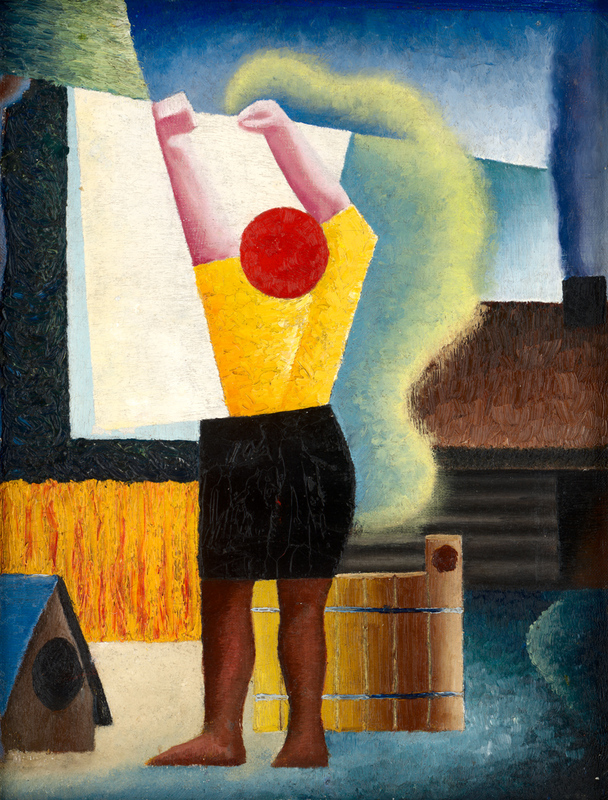 The exhibition presents these changing attitudes of avant-garde artists to the state in the period of the Second Republic of Poland and of the PRL. 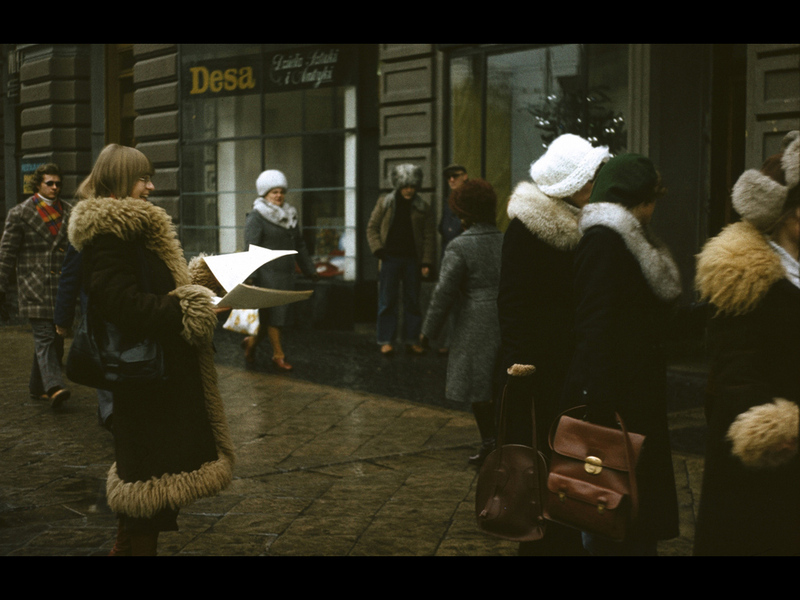 The adopted time range allows us to follow and compare the movement of meanings within such themes as social engagement and leftist tendencies, sovereignty and independence, artistic freedom and the artists’ material situation, and, finally, a way of historicizing the pre-war Avant-garde due to art’s ways of functioning in the PRL period. The curator of the exhibition - Dorota Monkiewicz, along with her team, fills all the exhibition spaces of ms1 with over six hundred works by artists from various Polish and foreign collections. 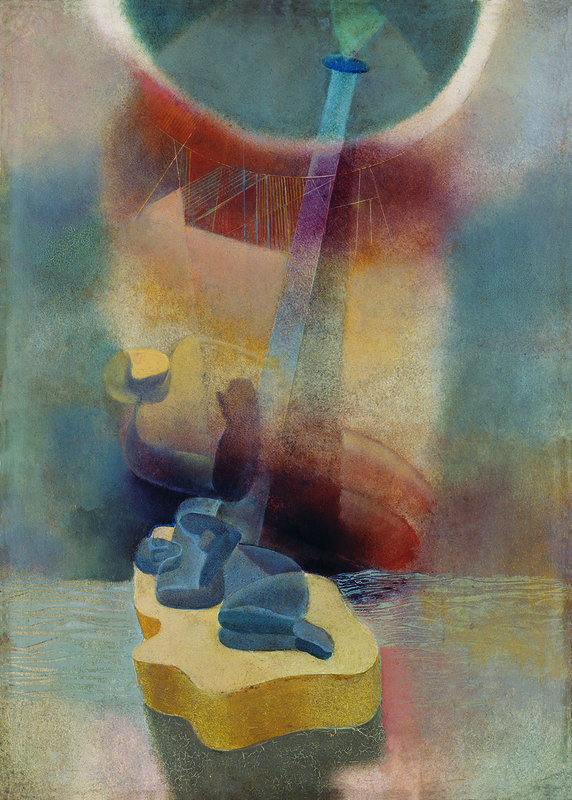 Among the creators of subsequent generations of the Avant-garde whose works await visitors in the Muzeum Sztuki are: Kazimierz Malewicz, El Lissitzky, Władysław Strzemiński, Alexander Archipenko, Henryk Stażewski, Stefan and Franciszka Themerson, Tadeusz Kantor, Ewa Partum, Józef Robakowski, Zbigniew Libera, the KwieKulik duo, Zbigniew Warpechowski, and the artistic group Łódź Kaliska. Co-financed by the Ministry of Culture and National Heritage under the Multiannual Programme NIEPODLEGLA (INDEPENDENT) for 2017-2021.